The Flow Label Holders are the perfect objects to complement your Flow buffet. 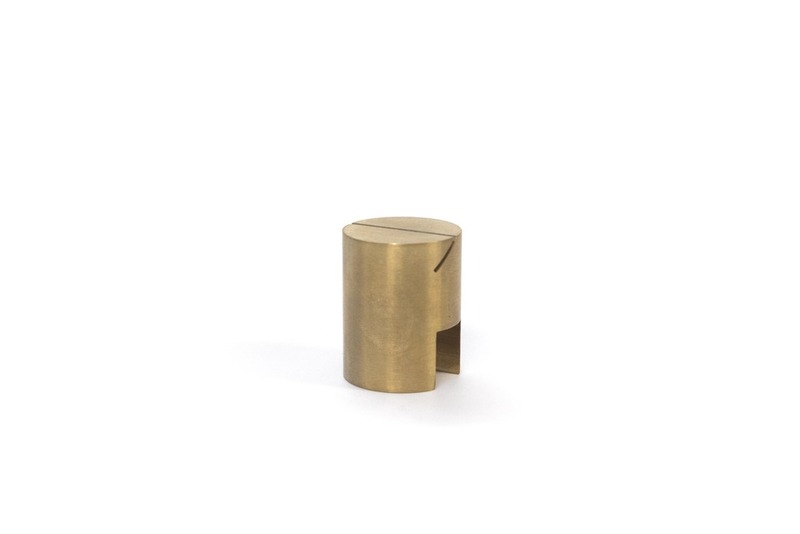 Each solid piece is small and subtle enough to not distract from the real attraction and can match stainless steel frames, or add contrast with brass. These label holders slot easily on to the edge of a Flow tray, or can be used as stand-alone products.